The Norfolk / Suffolk Broads. Paul Fright, John Moyes, Dave Thomas and myself thought we'd try a boating holiday here, and it became our principal holiday destination for a couple of years (until we headed for Ireland). It really is a great place to visit, and given the nature of the area, by boat is the only way to see it properly. As you browse the Pubs section, you will immediately notice a change in design of some of the pages. This is because it was originally constructed by Paul. As his website is now defunct, he has allowed me to incorporate these pages into my web. I have taken the liberty of making some minor changes (this summary page for instance), but in essence the text is his. I have supplemented his pub guide with links and additional information where possible. These are very much developing pages, as I root through my own old non-digital photographs for scanning in. Thanks to Paul, John and Dave for the company on these holidays and for the pub web pages to work from. 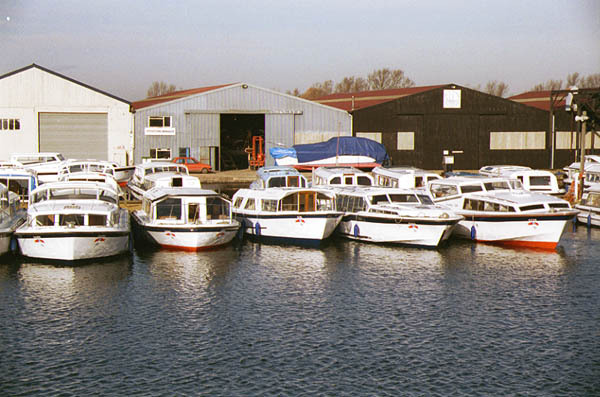 The area known as the Broads lies in the counties of Norfolk and Suffolk in the east of England. 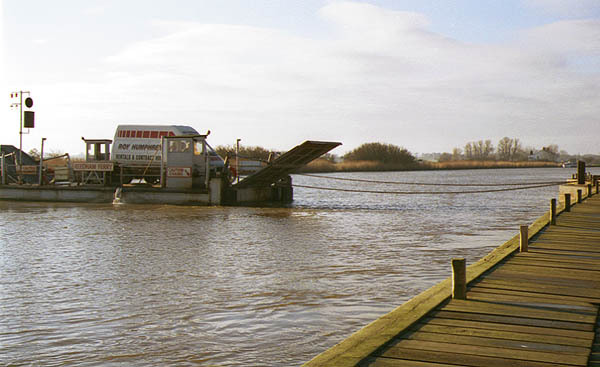 It extends over the lower valleys of the Rivers Waveney, Yare and Bure, together with the two tributaries of the Bure, the Ant and the Thurne and the tributary of the River Yare, which is the River Chet. The nature of low-lying land in these valleys is diverse. 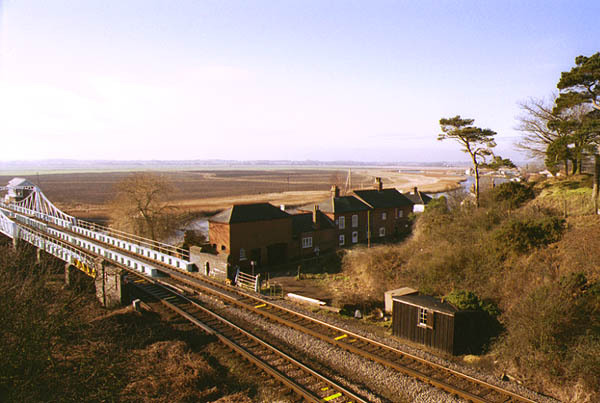 The rivers, the open water of the broads, fens (un-drained marshland), Carr woodland and drained marshland all have their own distinctive characteristics. 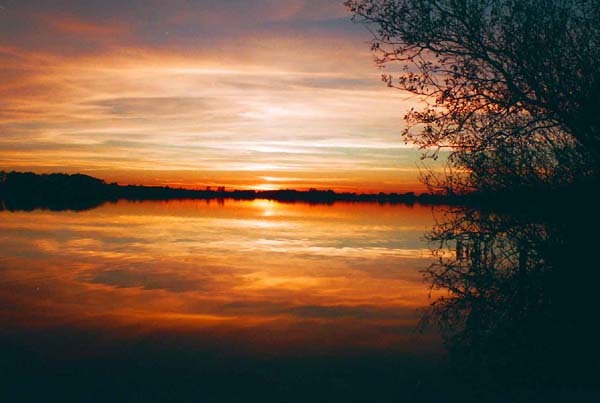 The shallow lakes are referred to as 'broads' while the term 'the Broads' refers to the whole area. 12/2004 I've re-visited the pub pages and brought them in line with the rest of the site design wise. I've also reviewed the text and where possible checked any links and updated the information.